All of the top cryptocurrency markets are undergoing some positive developments in the price department. How long this momentum will be sustained, is always difficult to predict. In the case of NEO, the current uptrend is quite steep, even though no one knows why that is exactly. Reaching a value of $10 might be a stretch too far, but staying above $9 shouldn’t pose major problems. A lot of cryptocurrency speculators and enthusiasts have high hopes for a major market recovery in 2019. Now that the first week of January is finally over, it seems that optimism is still not necessarily warranted. There has been some positive momentum which was promptly turned into a bearish trend. It now seems another uptrend is trying to take shape, although there is a lot of market resistance everywhere. Over the past 24 hours, the NEO price has risen by 11.5% in USD value and 10.7% in BTC value. 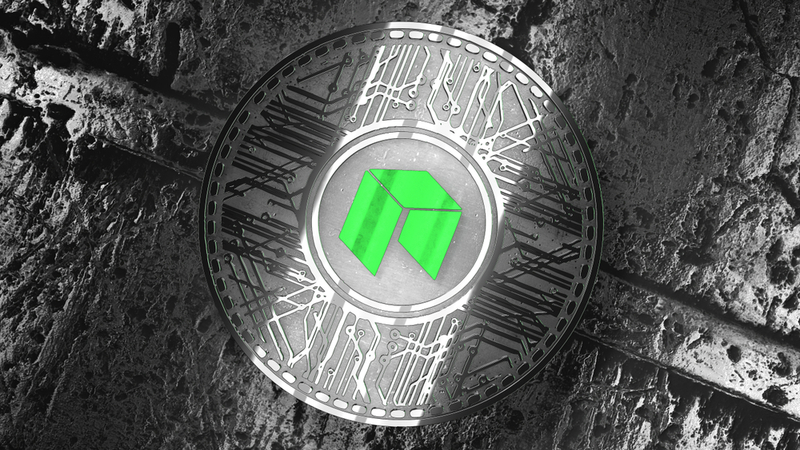 Because of these developments, one NEO is currently valued at $9.5 or 0.002344 BTC. Both of these gains show there is some positive momentum brewing for this altcoin, even though no one can pinpoint the exact reason for it. The only tangible NEO-related development in recent days comes in the form of Malcolm Lerider. This individual was heavily involved in the development of NEO, although he has left the project in search of greener pastures. As such, his focus will lie on building the smart economy through a business-centric approach, rather than focusing on cryptocurrencies. I owe the community an apology for being quiet the last two months as I have been in the process of leaving #NEO. People have different opinions and this was my only choice in the end. I will build #SmartEconomy through a business centric approach instead, #TechAgnostic. When looking at the current NEO price chart from a technical perspective, it seems there is still room for further gains in the NEO/USD department. One has to keep in mind the current uptrend will get people excited, although that doesn”t necessarily mean it can be sustained for very long. Keeping all options on the table is always the best course of action. Every cryptocurrency or token needs a good meme now and then to help alleviate some stress. It doesn’t happen all that often a NEO-oriented meme is shared, although Adam Medo has managed to sneak one in there. He expects NEO, alongside Cardano and VeChain, to be added to the Trust Wallet in the near future. An interesting sentiment, although there are a lot of other coins which could easily be added before those three. As is always the case where cryptocurrencies are concerned, sustaining uptrends has proven to be extremely difficult first and foremost. The year 2018 has made that all too clear and it would appear early 2019 will bring more of the same. That doesn’t mean the NEOprice will not rise further in the coming days, but for now, it is important to keep one’s expectations in check first and foremost.